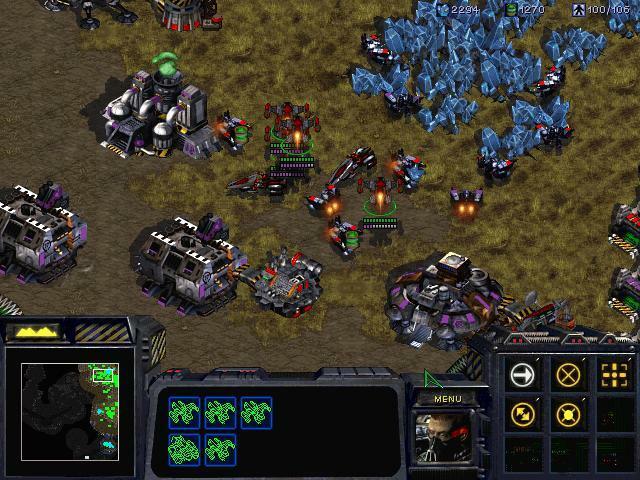 Could Blizzard be secretly working on an HD remaster of the original StarCraft? 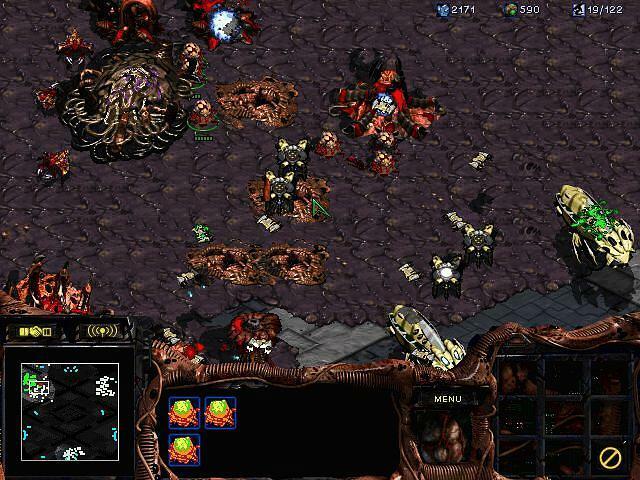 A new report from Korean outlet iNews24 says so. They’ve confirmed the news with multiple sources, apparently. 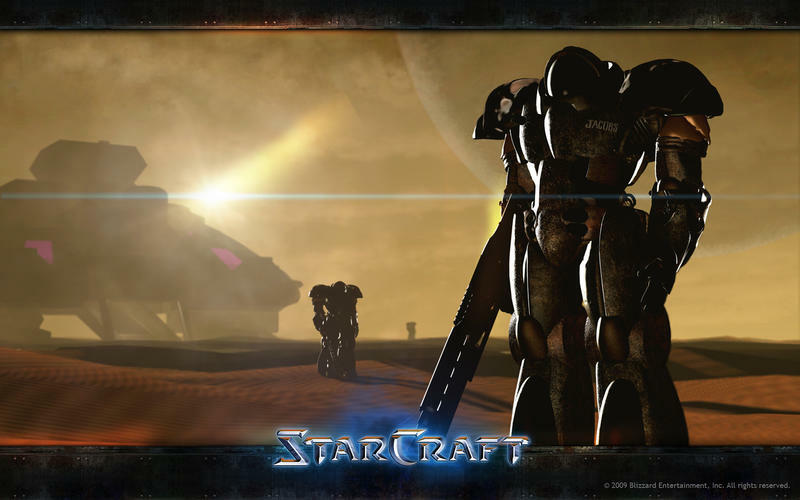 Kotaku has it from a tipster that iNews24, a site that they indicate is “respected” and the first online newspaper publication for South Korea, that Blizzard will announce StarCraft HD in September. Here’s the full blurb in question. 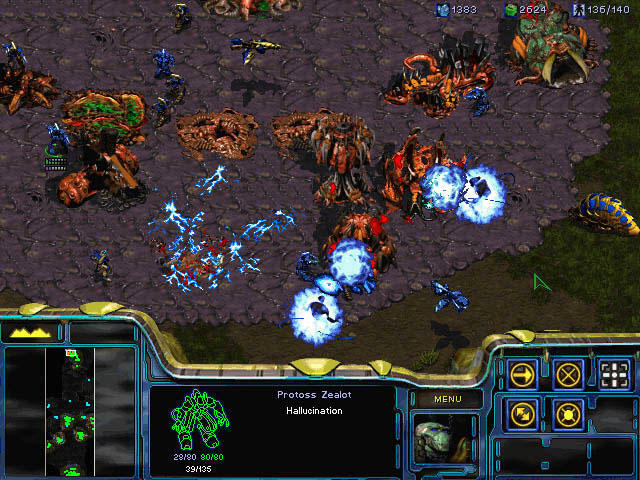 September marks the finale of the StarCraft II World Championship Series, and it’s the month before BlizzCon. 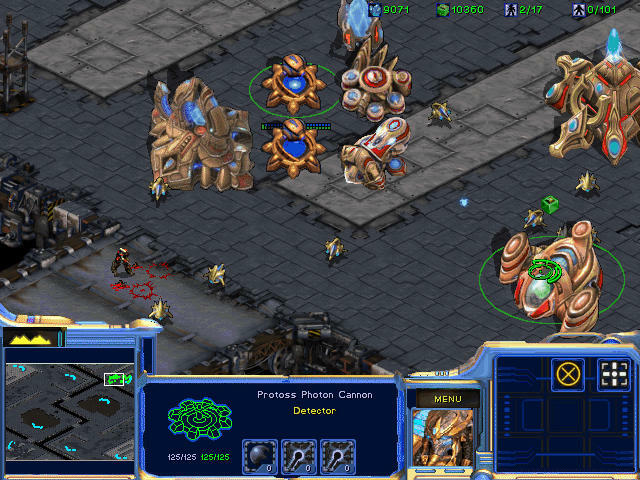 Blizzard could announced the HD upgrade alongside the World Championships, and then debut more footage during BlizzCon. That’s all we have for now. 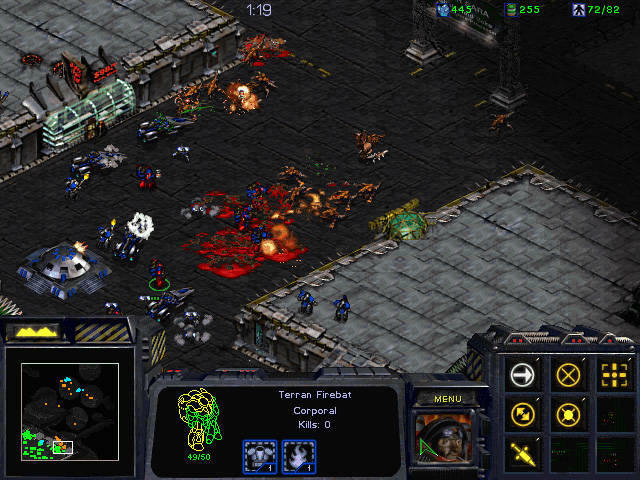 An HD remake of StarCraft would be huge.